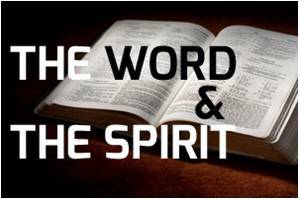 Word or Spirit? – When did you last feel fully alive? Today Lynn asked whether we want to derive all we believe, teach and do from the Bible, or learn to hear and obey the voice of the Spirit speaking to us individually and collectively? Previous PostPrevious A Cross or Resurrection? Next PostNext An unchanging message or fresh for every generation?